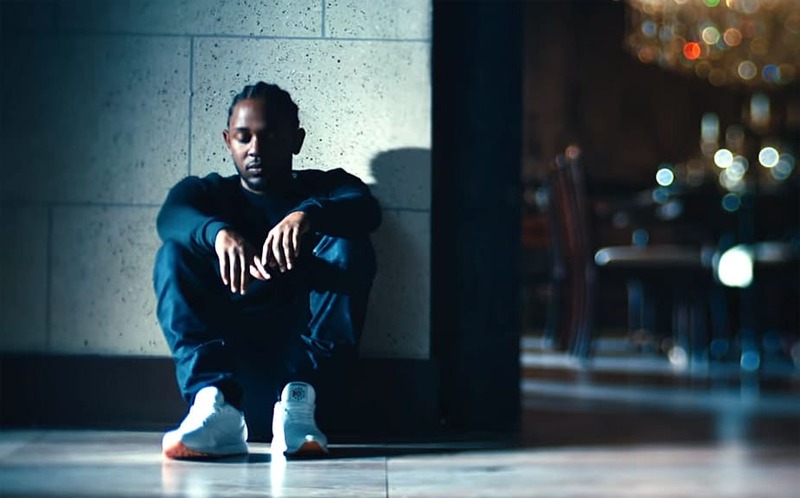 Kendrick Lamar is riding a wave of success. In 2015, he appeared on Taylor Swift’s smash hit, “Bad Blood” and released his critically acclaimed album, To Pimp a Butterfly (which won five Grammy Awards, including Best Rap Album). Carrying his momentum into 2016, Lamar delivered an outstanding performance of “The Blacker the Berry” and “Alright” at the Grammys. This performance was, without a doubt, the best moment of the night. Billboard Magazine even said, “It was easily one of the best live TV performances in history.” And if that wasn’t enough, Time named Lamar as one of the 100 most influential people in the world in 2016. In the midst of all of this activity, the rapper partnered with Reebok to reinterpret their Classic Leather sneakers. 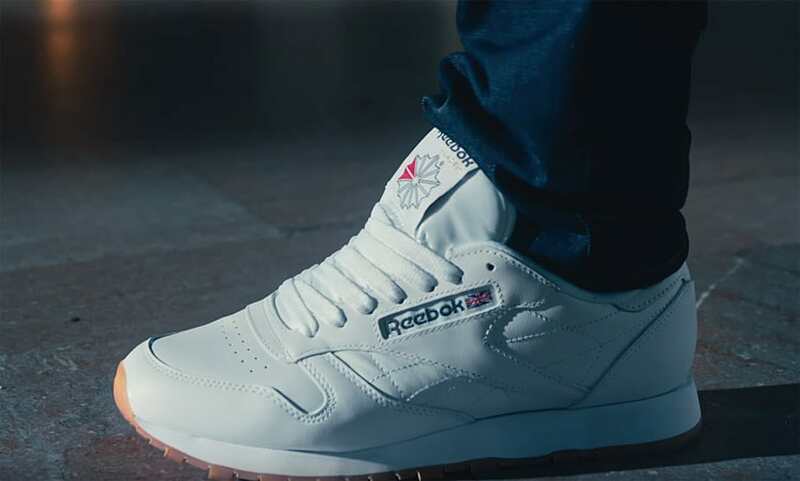 Since 1983, the Reebok Classic Leather sneaker has been a beloved shoe in hip-hop culture. Made for the streets, it broke free from the pack by replacing the materials of standard runners with premium garment leather. From the very heart of me, belief becomes action and no distractions will take my eyes off the prize. Greatness is my goal, but there is failure on the way. Full of insecurity, self hate, and doubt. But what I can’t control can’t confine me. And what I can’t do can’t stop me. This is how I express myself, not how I follow others expectations but how I stay true.